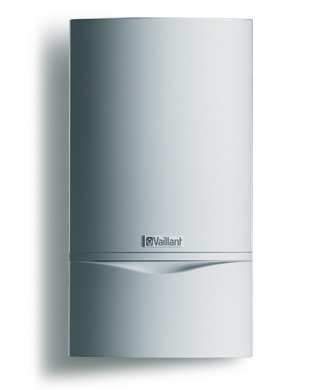 A Regular Boiler works on the basis of “heating only” and therefore requires a separate hot water cylinder (usually located in an airing cupboard), which stores a large amount of the household cold water. There are also two feeder tanks, (usually located in the loft area). One of the tanks is for domestic hot water, which feeds through to the hot water storage cylinder. The second tank is required for the central heating. 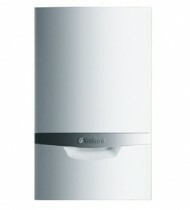 The mains cold water is fed through the expansion / header tank to the central heating system, which is heated via the boiler. This can also be called an “open vent system”. <p 0px="" 10px;="" color:="" rgb(106,="" 92,="" 92);="" font-family:="" 'helvetica="" neue',="" helvetica,="" arial,="" sans-serif;="" font-size:="" 14px;="" line-height:="" 20px;="" text-align:="" justify;"="">Having a regular boiler system means that unlike a Combi Boiler system, the hot water flow rates tend to be higher as the hot water is already stored in the hot water cylinder. This allows the use of several hot water outlets being operated at the same time within the property. 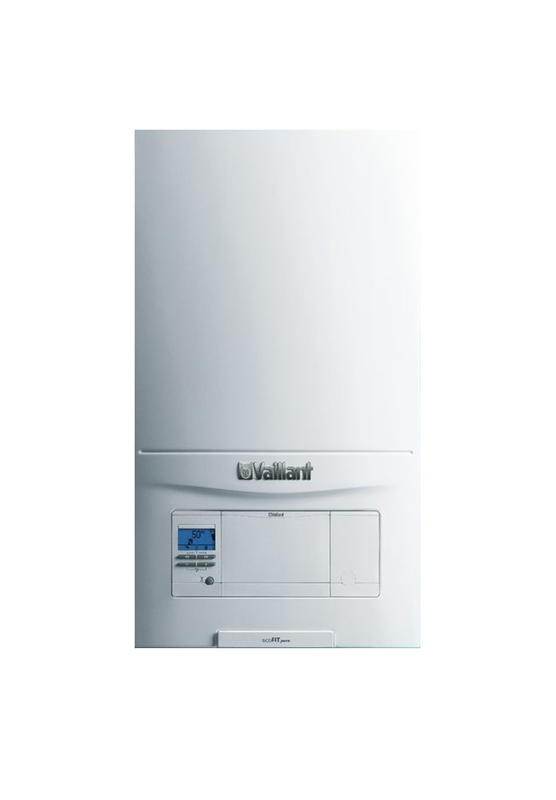 Due to the number of components that a Regular Boiler system requires it will use up more space than any other heating system.